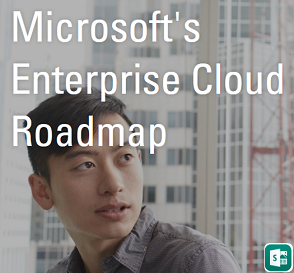 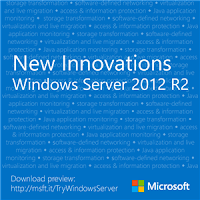 Microsoft team is planning to releasing the R2 release of Windows Server 2012 in next couple of months and now its time for us to know what's new with this version and what benefits we are going to get by deploying this in our environment. 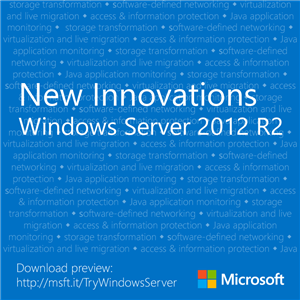 Also now Windows Server 2012 preview is available for download and we can install this Operating system and explore few things and get the insight till the final release. 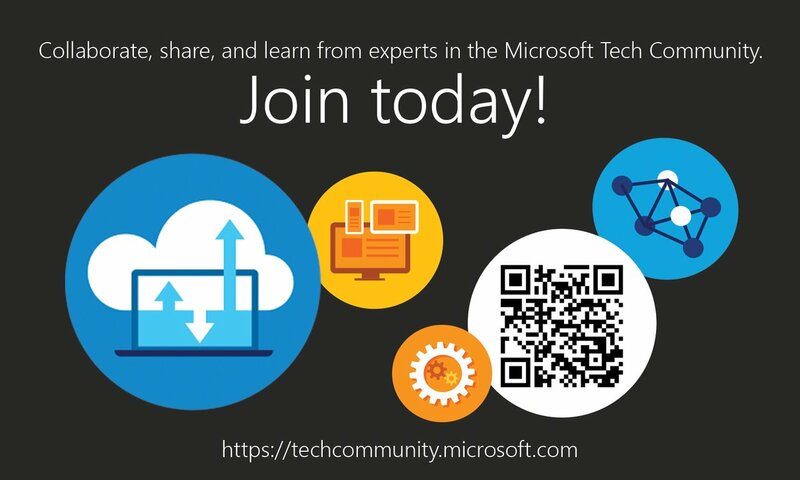 I found this blog quite useful to know the new features that are available and key innovations in a nutshell. 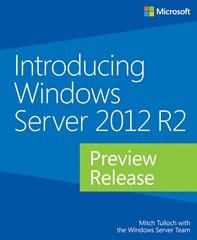 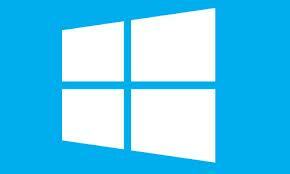 Additionally we have a E-book available to know more on Windows Server 2012 released for the preview version.